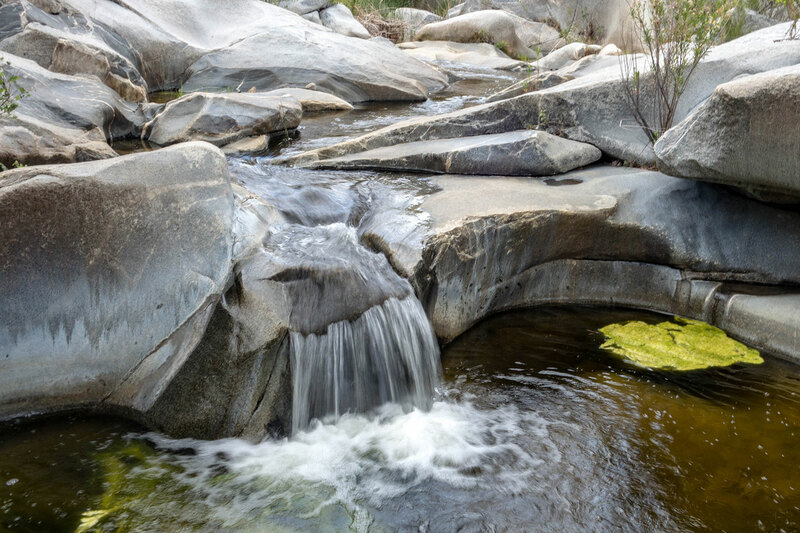 Horsethief Canyon Trail is a quick, family friendly out and back waterfall hike just outside of Alpine, Ca. The trail starts with a quick descent into the canyon before stopping at the Pine Valley Creek crossing. 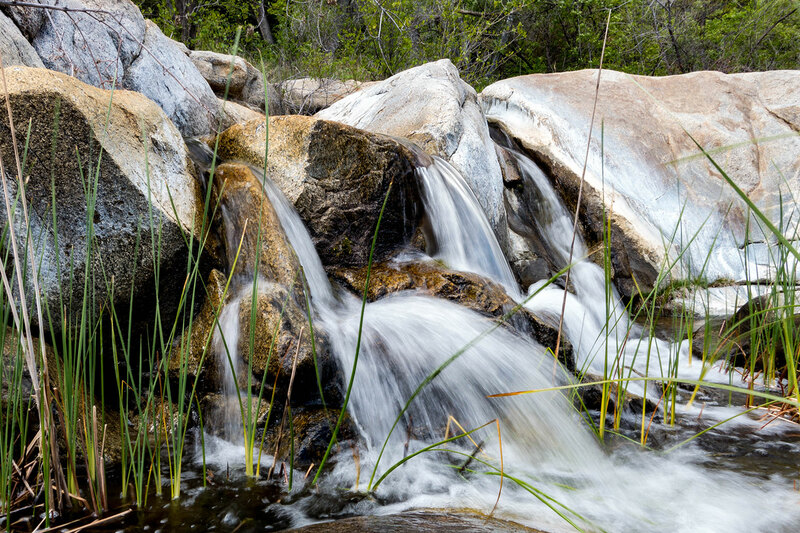 During the wet months, from late fall through spring, the creek flows with crystal clear waters coming down from the Laguna Mountains. 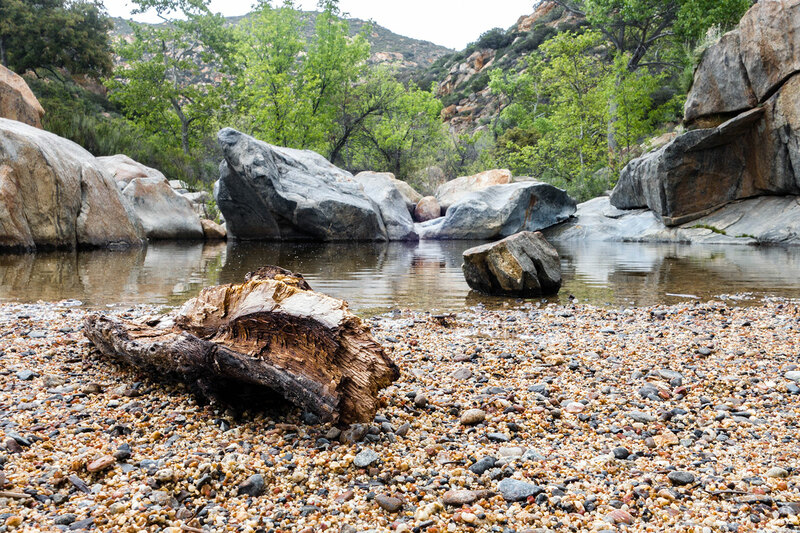 The areas around the creek offer a number of cool shady spots perfect for an afternoon picnic. 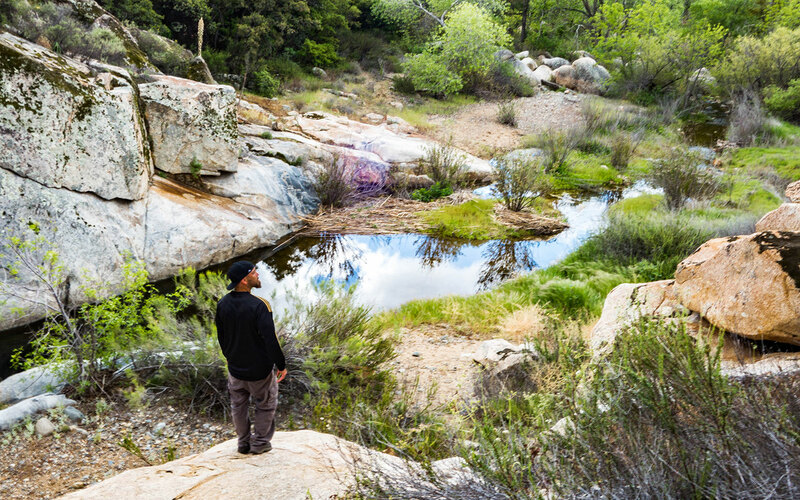 Add some miles and extra adventure to your hike by crossing the creek and continuing on the Espinosa Trail. 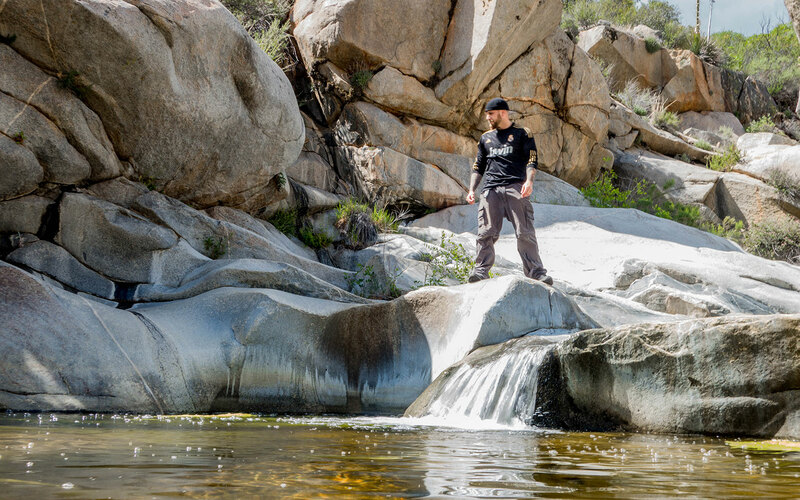 Don’t mind doing a little rock scrambling and bushwhacking? Head up pine creek from the crossing for as far as you can make it where, when the water is flowing, you will find more waterfalls, and even a swimming hole. Horsethief Canyon Trail trail info.